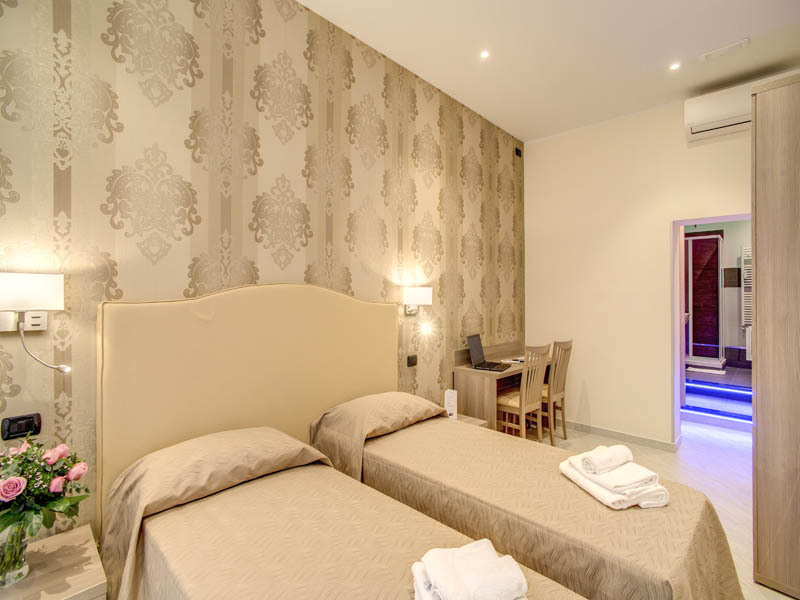 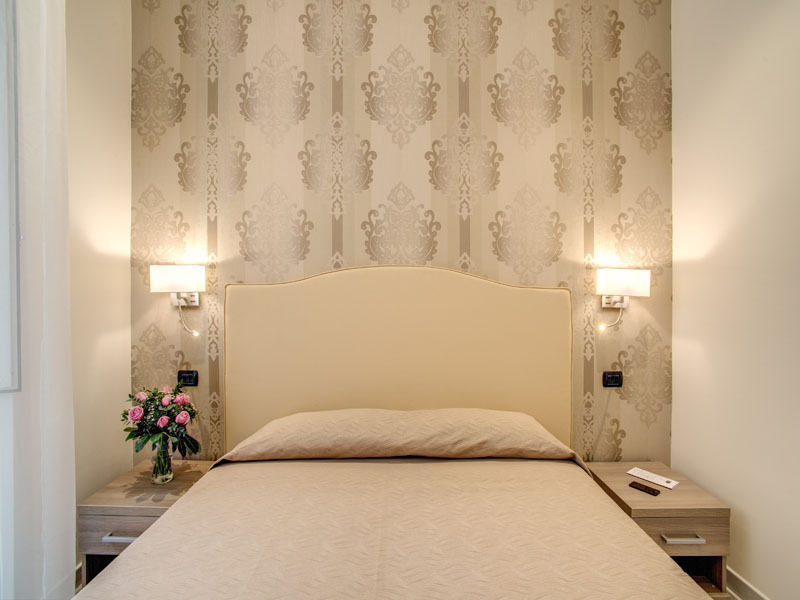 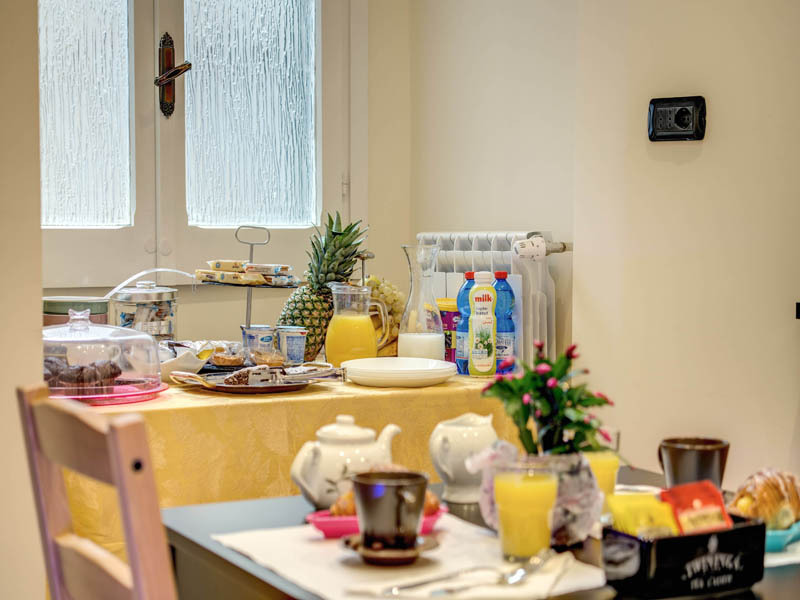 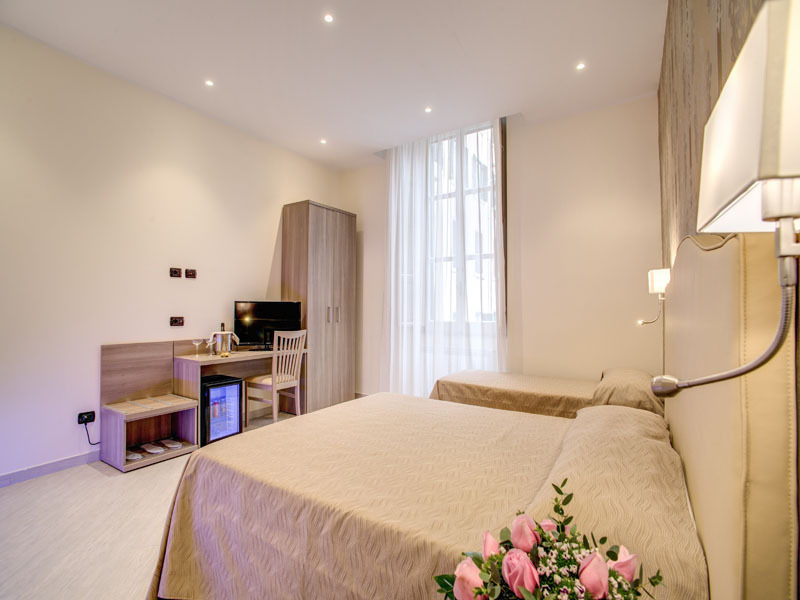 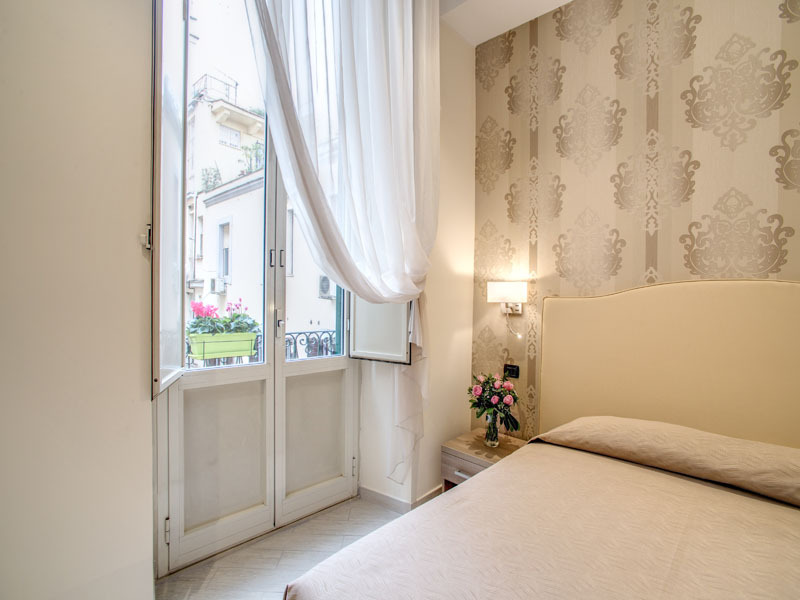 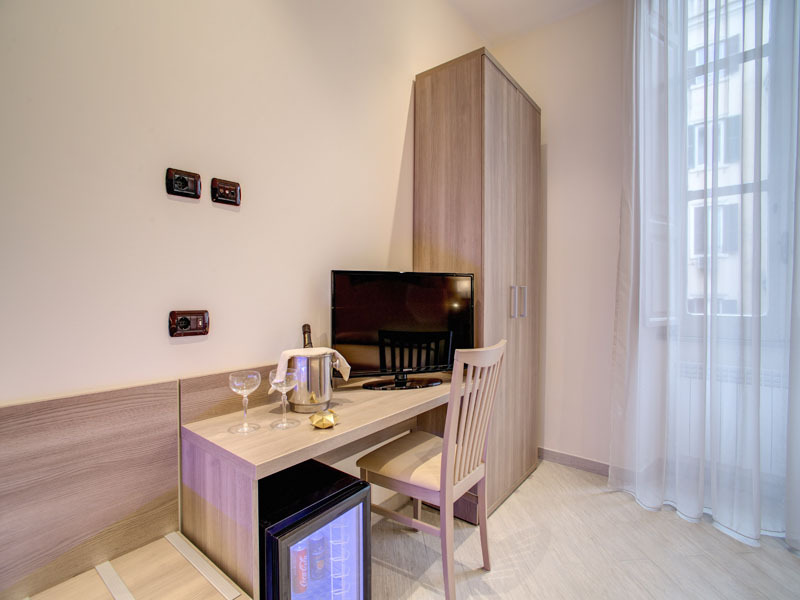 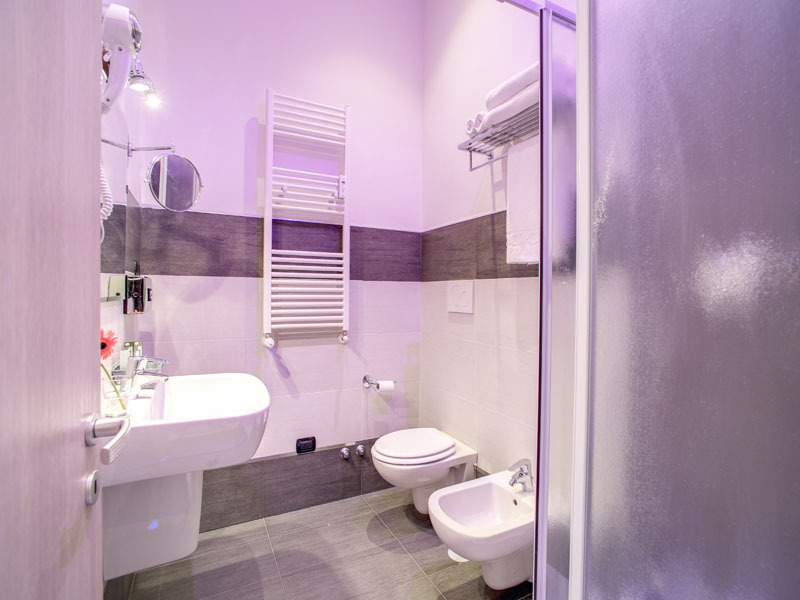 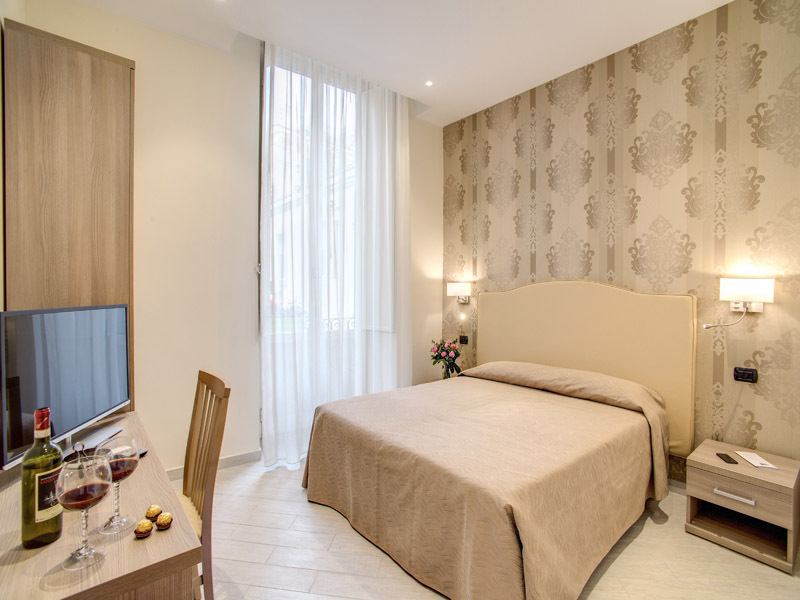 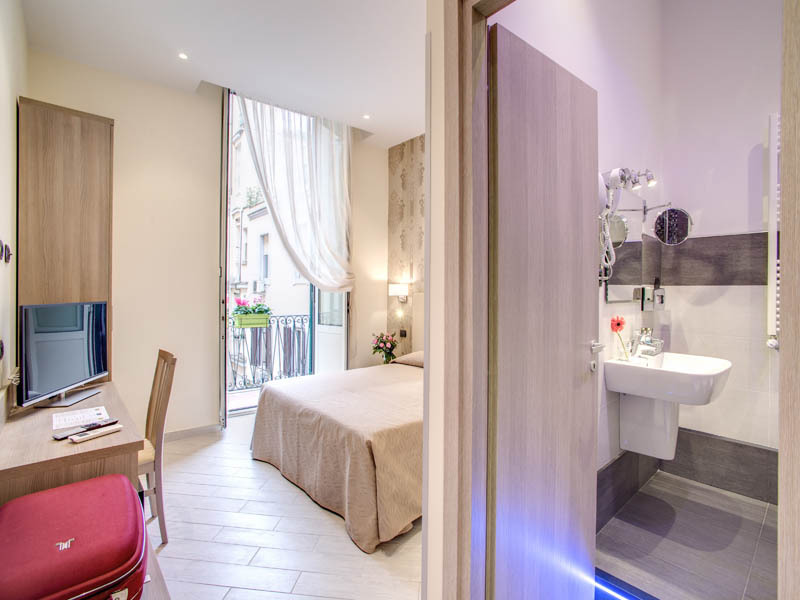 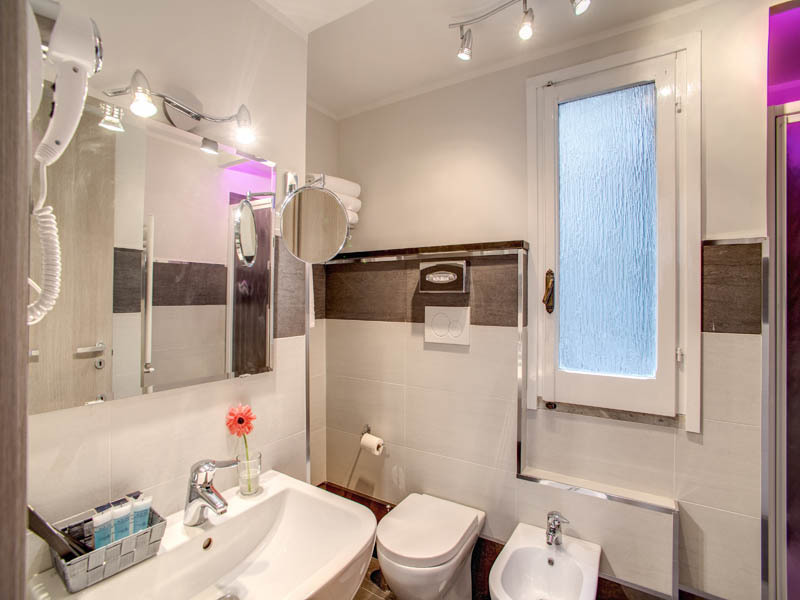 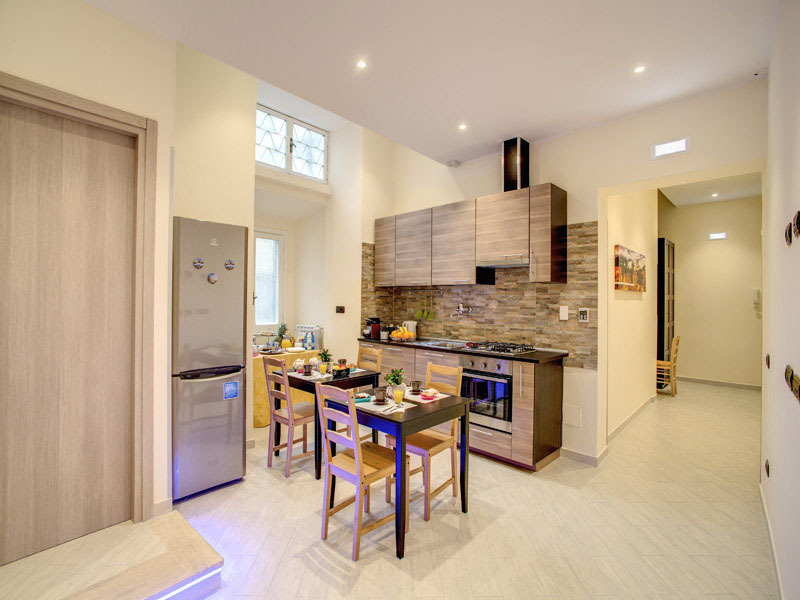 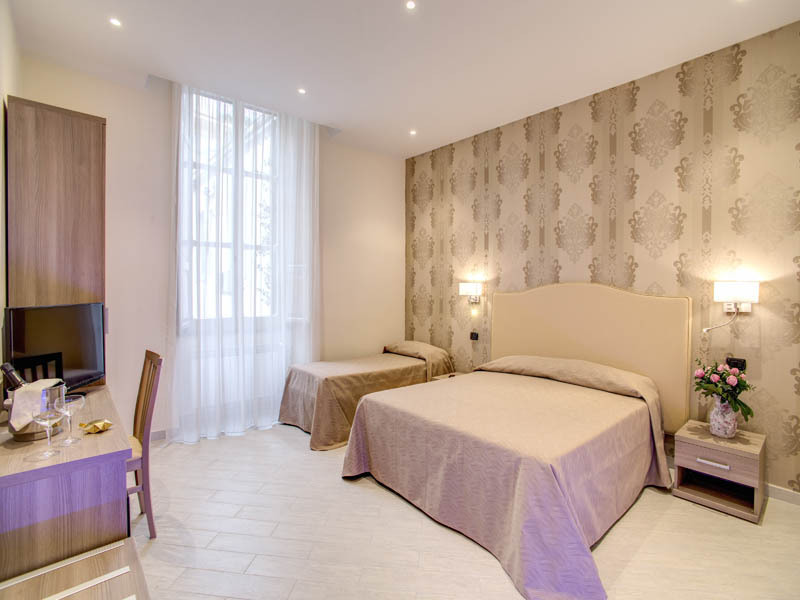 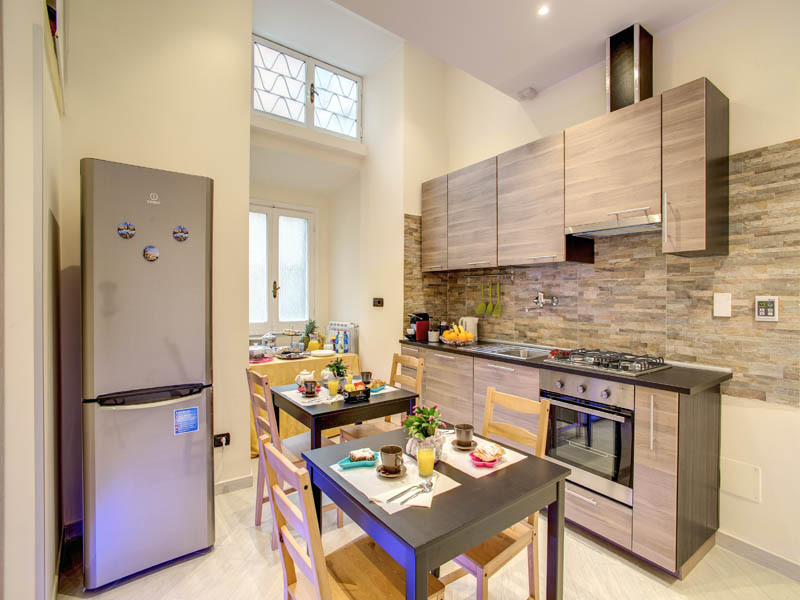 The Colosseo 28 Rome offers deluxe bed & breakfast accommodation in the heart of historic Rome just 50 metres from the Coliseum. 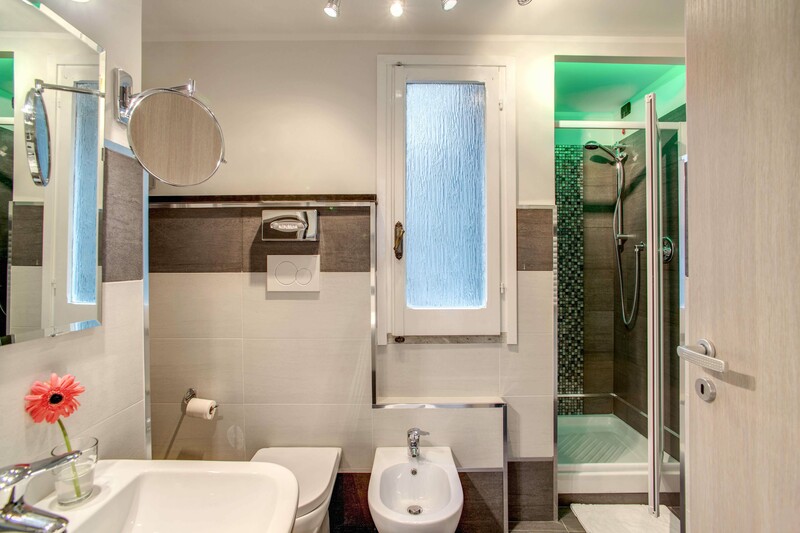 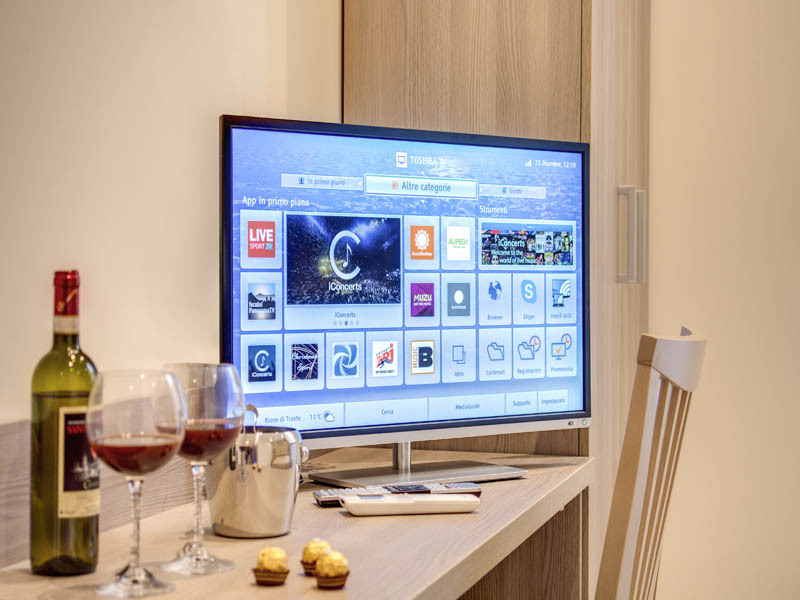 Each room is soundproofed and has been completely renewed to offer a modern chic environment with excellent en suite bathrooms, free Wi-Fi and Smart satellite TVs. 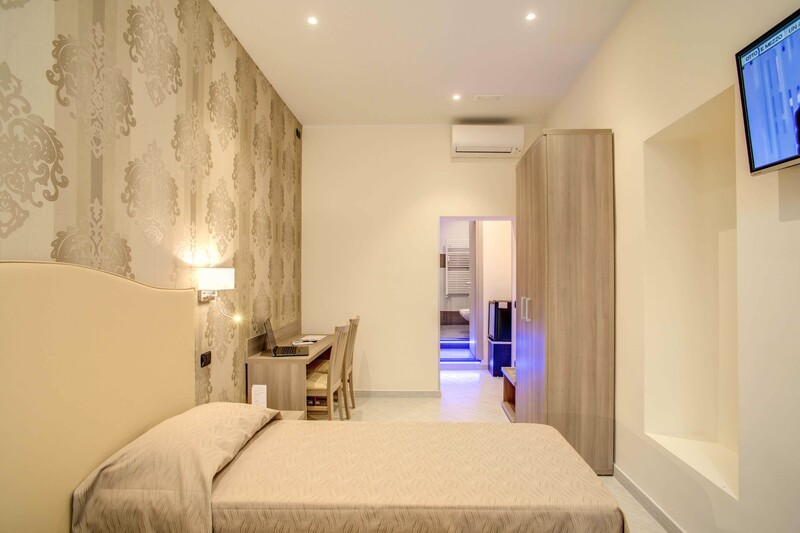 Check out our Rooms & Services page for more information. 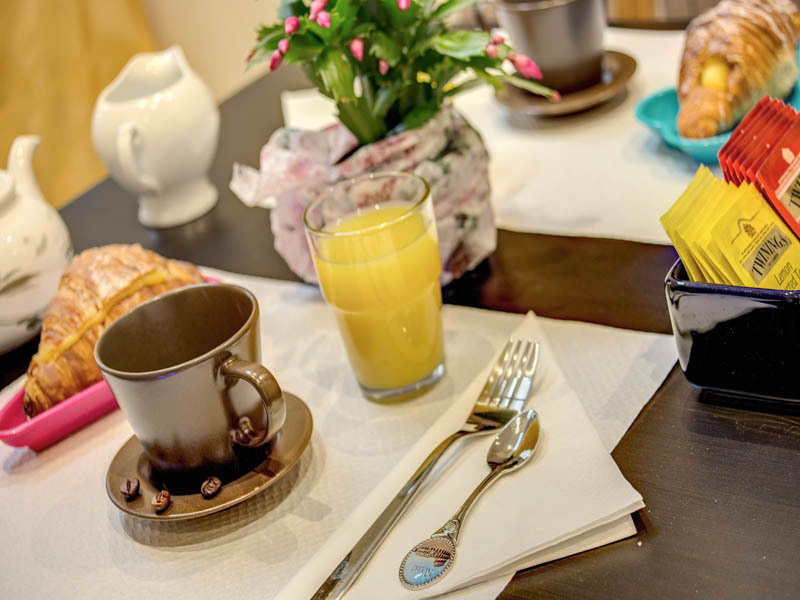 Our great position also means that guests are within walking distance of a multitude of tourist attractions and we also have excellent transport links on our doorstep. 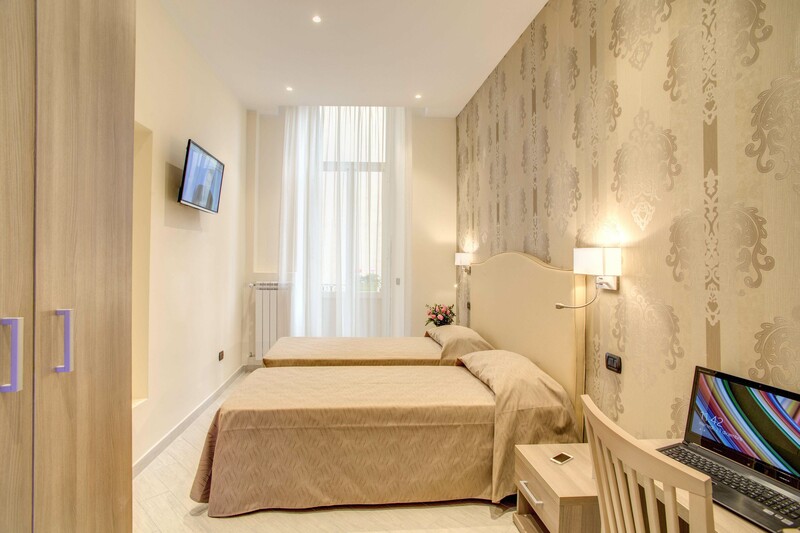 See our Location page for more information.Once completely satisfied, use our online booking system to receive the lowest prices possible – guaranteed.